Welcome to CCA, offering high-quality, affordable speed parts for the motoring enthusiast. Take a look around our site to check out our ever-expanding product line, as well as the growing list of on-site mechanical and fabrication services we provide at our Richmond, Virginia location. Feel free to call, email or come on by if you have any questions. We are here to serve you. Our newest product! Replaces the tiny factory side-mount intercooler, giving you the extra cooling power you need! Here at Intercooler World we’re dedicated to keeping it cool. So often factory fitted coolers on all sorts of products prove to be not good enough for the job. There’s nothing more frustrating than seeing sub-par performance or complete breakdown due to overheating. Are you sick of it? We are. Whatever you have that’s overheating (from a cars to game consoles), we’ll be able to help you. 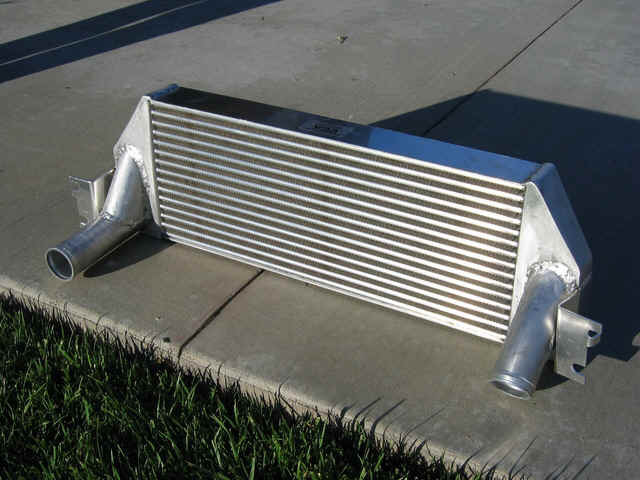 We bring the best value and highest quality intercoolers currently for sale on the net right to you here. Making in a cinch for you to find exactly what you are looking for and taking the hassle out of your searching. 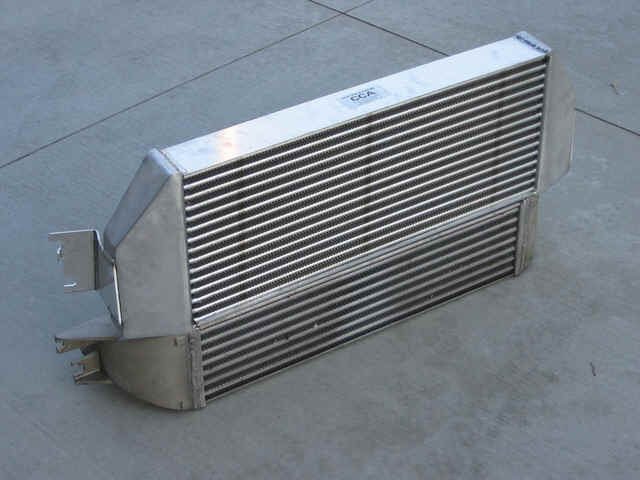 Banks Intercooler: The best intercoolers around for Ford, Dodge and Chevy pickups. PS3 Intercoolers: Stop those Playstation overheating problems. Xbox 360 Intercoolers: Keeping your Xbox 360 console cool and working.